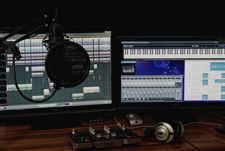 Not sure what the best electronic drum set is for you? Then this guide is for you. 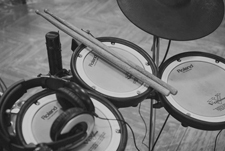 We take you through the main things to look out for and points to compare electronic drum sets. We also present our top recommended drum sets for each budget level. 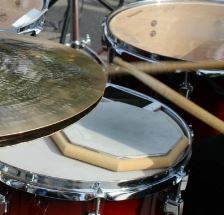 A Drummer’s Guide – Drum and percussion pads are an exceptional addition to both electronic and acoustic drums sets. In this guide, we explain the top pads that you should consider. 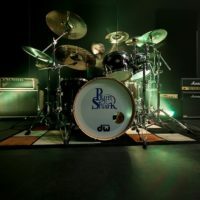 Looking for a beginner acoustic drum set? We tell you everything you need to watch out for, as well as our top 5 recommendations. 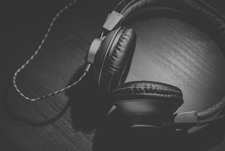 With so many options available, it can be difficult to figure out what electronic drum headphones to choose from. 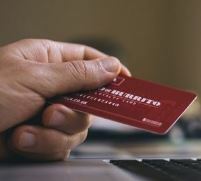 This article makes it easy for you to choose! One of the most important elements in any drummer’s toolkit. A practice pad is a vital item to help you improve your technique and speed. We take you through some of the best drum machines available to buy online, from budget digital options to high-end analog devices. Thinking of purchasing a gift for a drummer in your life. This guide will inspire you with ideas! In this guide, We explain the main methods for you to create a hybrid drum set. 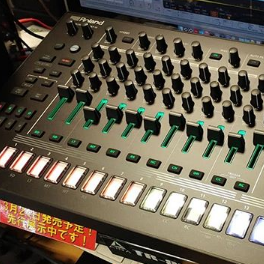 This ranges from using percussion and sample pads to getting a drum module and connecting up external triggers, pads, and other triggering devices to it. I’ve reviewed everything from toddlers vtech drums to the best fully-fledged e-drums for older kids. 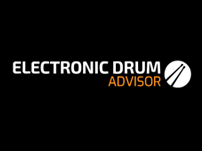 Electronic Drum Advisor is dedicated to providing you with some really informative guides to help you on your way into the world of electronic drumming. If there are any areas of electronic drumming that you would like to explore more then please write a comment below. If it’s in my experience then I’ll do my best to write the most informative content I can. 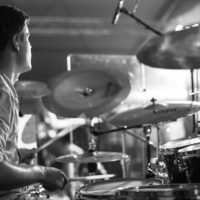 If you want to check out links to drum lessons and other sites of interest to drummers then check out our resources page.